Settling into a new year has always been one of my favorite stretches of time. The weeks that follow the hectic holiday season provide the perfect moments to cozy up and reflect on all that has happened in the past twelve months. This year was definitely a big year of firsts for me, one of them being my first time living in New York! 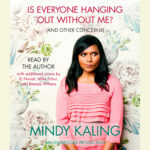 The first audiobook that I remember listening to was Mindy Kaling’s Is Everyone Hanging Out Without Me? I’ve always been a fan of Mindy, so naturally, when taking a long road trip one summer in high school, I decided that the perfect way to pass the time would be to listen to this hilarious and relatable memoir. In it she talks about her childhood, friendships, relationships, and life in Hollywood—all in her distinctly quirky and hilarious style. 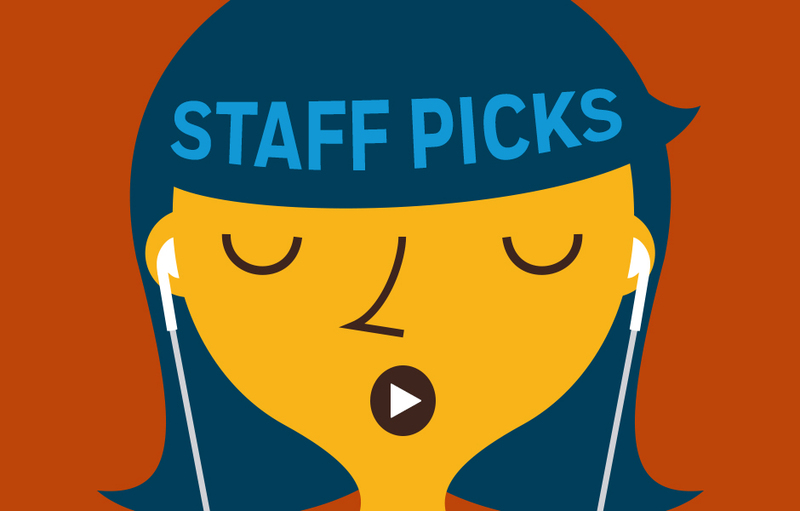 This American Life is the first podcast that I began to listen to regularly. I was drawn to the show’s ability to tell such a vast variety of stories. Some episodes relate to contemporary issues and news, while others highlight everyday life through the eyes of compelling people’s stories, ideas, and anecdotes. I have to admit that until recently, I had never read a single Harry Potter book. I don’t have a very good reason for this, other than the fact that there never seemed to be a good time to begin such a large series. Frankly, it overwhelmed me. This all changed when I recently made the decision to take advantage of the wonderful world of audio, and listen to Harry Potter and the Sorcerer’s Stone. Of course, to absolutely no one’s surprise, I instantly fell in love. 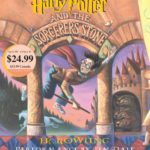 Jim Dale’s narration brought the characters, setting, and magic to life. I finished the book in just a couple of days, and it will not be long before I have the whole series completed. It’s definitely never too late to become a true Harry Potter fan!